The Indian adaptation will be called 'Sumit Sambhal Lega' and will be telecast on Star Plus. General entertainment channel Star Plus is bringing out the Indian version of popular sitcom 'Everybody Loves Raymond'. The Indian adaptation, in Hindi, will be titled 'Sumit Sambhal Lega'. The channel has roped in Steve Skrovan, the writer of the original series, to oversee the creative process of the show. Sumit, the lead character of the show, will be seen getting stuck in family situations post marriage just like Raymond. 'Sumit Sambhal Lega' will be very close to the original 'Everybody Loves Raymond', only fine-tuned to suit Indian sensibilities. The channel hopes to ensure the DNA of the original series remains intact with the participation of Skrovan who has been a part of the 'Everybody Loves Raymond' team right from the beginning, in the capacity of writer and co-producer. 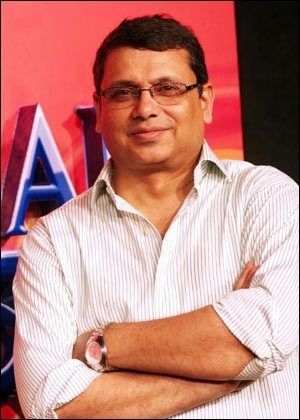 His role in the Indian version includes providing creative direction to the writers working on the show. Interestingly, Star Plus has also adopted some practices from Hollywood like the Writer's Room, where all the writers come together and brainstorm. "It was such a privilege to be a part of this from the beginning. I got to learn about Indian culture and television, and the whole experience has been great. Star Plus is the largest brand and most appropriate to get this show to people in India, and even though 'Sumit Sambhal Lega' will revolve around the man, the relationship between his wife and the family seems to fit perfectly in the Indian culture," Skrovan shares. 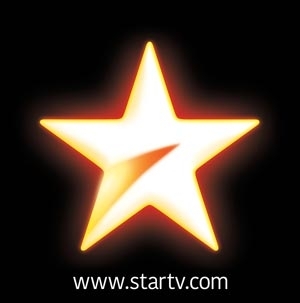 Star India broadcasts over 40 channels and claims to reach more than 720 million viewers every week. 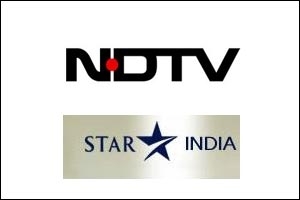 The network's entertainment channel portfolio includes Star Gold, Channel V, Star World, Star Movies, Star Utsav, Life OK, Movies OK and Star Plus, India's No. 1 general entertainment channel. 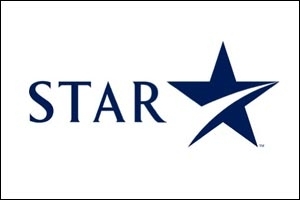 Star India is a fully owned subsidiary of 21st Century Fox.